Shema Koleinu returns for its ** 8th ** annual High Holy Days – Jewish New Year Services 2018/5779 at Miramar Cultural Center! We couldn’t be more excited to welcome you to the 8th annual High Holy Days Services with Shema Koleinu! We have begun the planning process for the 2018 Shema Koleinu High Holy Days Services, and are so excited to begin selling tickets to our 8th annual services and welcoming you to our family! Brought to you by Cantor Debbi Ballard, and her father, Rabbi Steve Spiegel, this service experience will be revolutionary! 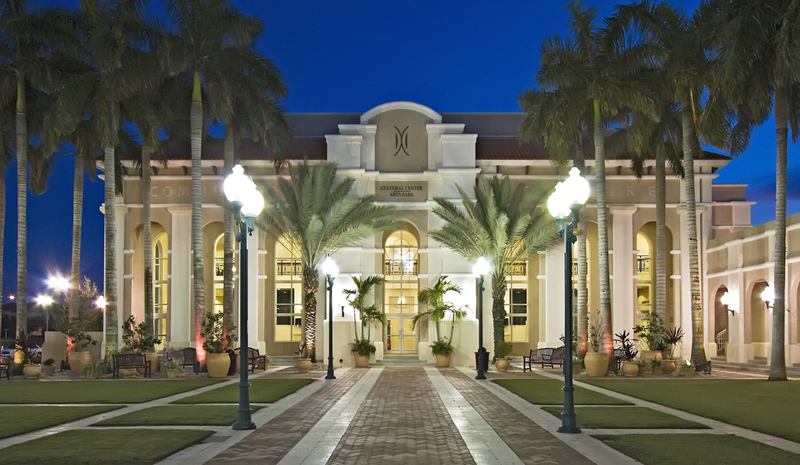 Now, unaffiliated families and individuals can experience the High Holy Days in the beautiful and majestic Miramar Cultural Center, on Red Road, north of Miramar Parkway. This 800+ seat theater brings just the right ambience to our services, with amenities that serve the public perfectly! Cantor Debbi and Rabbi Steve are committed to making all of their worship experiences lively, understandable, and meaningful. You will love participating, praying, and singing along with us as we bring in the New Year together! Shema Koleinu embraces Jewish, Interfaith, and Intercultural couples and families. Every person, regardless of affiliation or orientation deserves an open arms approach to Jewish worship. We are not defined by membership, but by action. Take action for 5778, and come and worship with us! You will leave our services renewed and uplifted for the coming year. We can’t wait to see you! Sunday, September 9th, Erev Rosh Hashanah 7:30 p.m.
Monday, September 10th, Rosh Hashanah 10:00 a.m.
Tuesday, September 18th, Kol Nidre 7:30 p.m.
Wednesday, September 19th, Yom Kippur 10:00 a.m.
Yizkor will be at the conclusion of the adult services, no separate entry will be allowed as we will be at capacity for the main day events. Seating is general admission, no reserved seating. Arrive early for best seating. Wheelchairs are accommodated. We are not Reform, Conservative, nor Renewal. We are “just Jewish”. Come and experience the Jewish New Year & Unaffiliated High Holy Days without membership or affiliation, but worship in a meaningful and uplifting space. Our services are warm and inclusive to all. We welcome all unaffiliated families and individuals in Broward County, Dade County, and beyond!